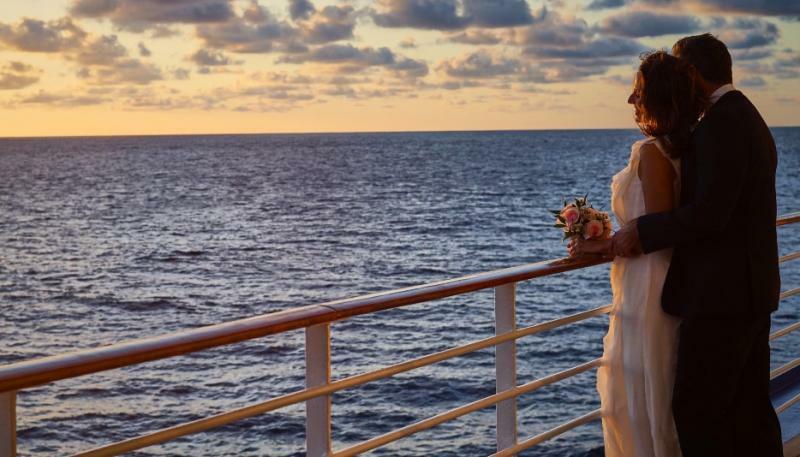 Princess Cruises has long been a leader in romance, setting the standard for love on the high seas – from serving as the ocean-going co-star of "The Love Boat" TV series, to being the first cruise line to offer weddings at sea. In celebration of this official month of romance Princess Cruises makes it even easier for couples to plan their weddings and honeymoon with the latest tools – a Honeymoon Gift Registry App and online Wedding Planner tool. During the planning phase, the line's digital Wedding Planner will streamline the planning process, providing wedding couples the opportunity to choose, plan and purchase their wedding package and reception options from the convenience of their computer or smartphone. The tool helps take the stress out of planning with online guidance and a personal wedding coordinator along with easy-to-use tools. In addition to planning tools, couples celebrate romance on Princess Cruises for the 380 destination it sails. Princess Cruises earlier this year partnered with Wakefield Research to survey 1,000 U.S. adults about what the ultimate romantic vacation would be - the majority of respondents' (55%) chose a cruise to the Caribbean. "Weddings, honeymoons and vow renewals are among the top celebrations that take place onboard in the Shops of Princess," notes Celebration Ambassador and "Love Boat" star Jill Whelan. "A cruise provides the ideal setting to connect with the one you love and celebrate romance." To continue to aid in the process, Princess Cruises also enables couples to create their own Honeymoon website with the Honeymoon Gift Registry App. Available on their IOS device, couples can add items, send out RSVPs, upload photos and more. The wedding website, blog, online photo album, RSVP and Save the Date features can also be shared on social media through the new app.  Additionally, the gift registry also allows guests to gift money for the couple to spend on their cruise rather than traditional household items. This summer Princess is also partnering with Effy, featuring flawlessly made, trend-driven pieces designed by jeweler Effy Hematian, to offer couples the chance to win a cruise for two to the Caribbean, as well as jewelry for the winners. Guests can enter to win the Set Sail for Effy's Romance Sweepstakes throughout August. Effy jewelry can be found in The Shops of Princess across the fleet, offering guests the opportunity to explore and purchase the fine jewelry during their special moments at sea. Additional information about Princess Cruises is available through a professional travel agent, by calling 1-800-PRINCESS or by visiting the company's website at http://www.princess.com/. Three new Royal-class ships are currently on order with the next new ship, Sky Princess, under construction scheduled for delivery in October 2019. Princess recently announced that two new (LNG) ships which will be the largest ships in the Princess fleet, accommodating approximately 4,300 guests with expected delivery in 2023 and 2025. Princess now has five ships arriving over the next six years between 2019 & 2025. The company is part of Carnival Corporation & plc.